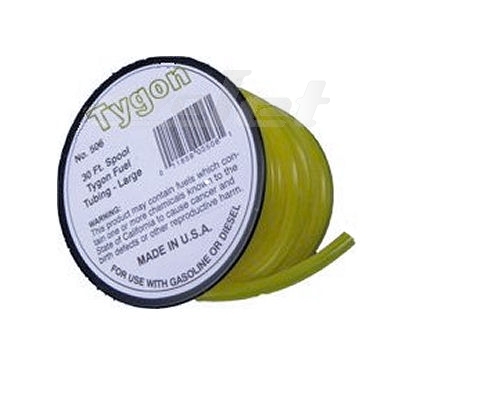 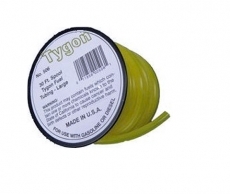 Tygon tube, diameter 6 mm. 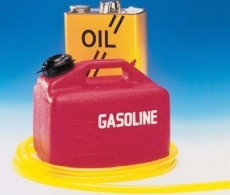 High flexible for Gasoline, Diesel, Jet-A1, Kerosene. 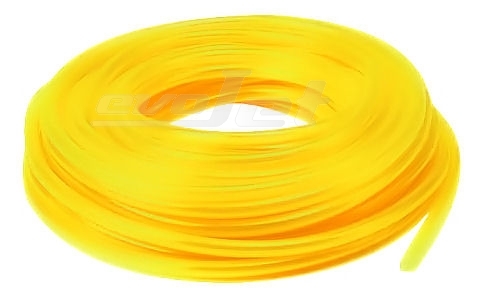 The price listed is per meter. 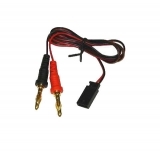 This Product was added to our catalogue on Monday 17 January, 2011.